No doubt, humans are the most intelligent species on this planet but we all know that human species have evolved from the animals, taking thousands of years to reach where we are now. Although animals can’t speak or behave like humans, but that doesn’t mean that they aren’t intelligent and less-smart. Some of the smartest animals on this planet are more intelligent than humans and it’s a scientifically proven fact. Some intelligent animals use their brain way more than humans do. We have prepared a list of top 10 smartest animals that exists on our planet. We are sure that most of you don’t have any idea about these animals and you will be amazed to see their names on the list. Well, you are going to learn that humans aren’t the only intelligent living beings on the earth. Let’s have a look at these top 10 smartest animals. According to a research, Octopus is the most intelligent species among the invertebrates. They are one of the smartest species which can be proved with their innovative hunting style. 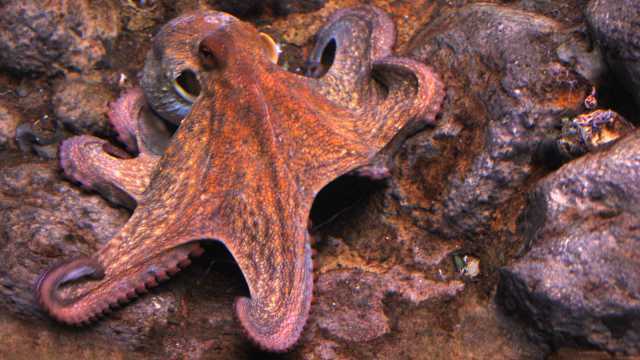 You may not now that three-fifths of Octopus’ neurons are in its arms and that’s the reason when you cut off its arm, it still works after being detached. 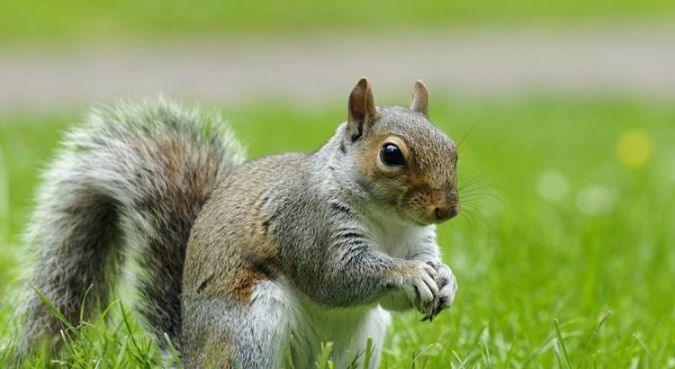 Squirrels are one of the smartest animals on this planet. You must be wondering that if they are so smart then why they often come in front of your vehicle, aren’t they aware of the danger. Well, they are very much aware of the danger surrounding them unless and until they are focussing on food. Their first priority or you can say their full focus is to grab as much food as possible. 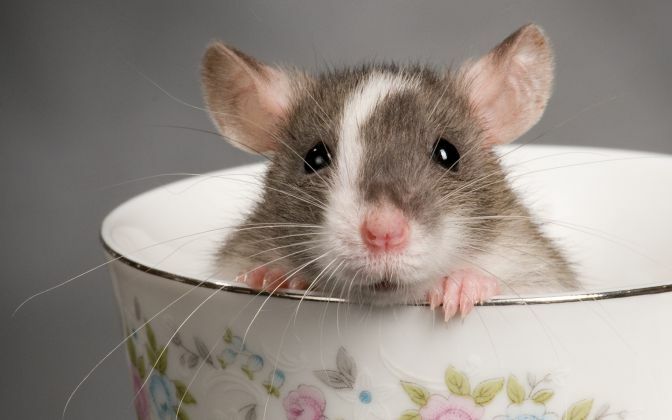 Rats are one of the most intelligent creatures when it comes to adapting the changing conditions. They are the master of finding loopholes which you may have observed at your home. Every time you block their way of entering your house, they find other ways to enter it. Their mental power shouldn’t be underestimated based on their small size. No doubt, Dogs are the best friends of humans. 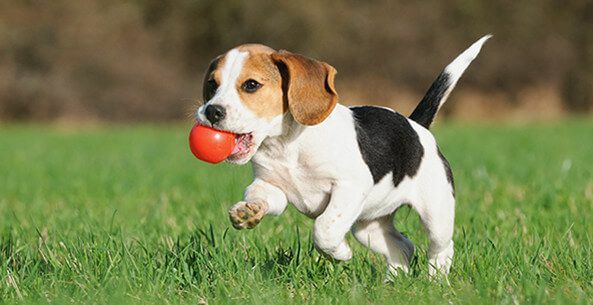 Dogs are the most common pet in the world. Their smartness can be seen from that they are always loyal to their owners. Their tendency to obey their owner and learn things quickly prove that they are one of the smartest animals in the world. Some of the dog breeds are so intelligent that they notice even the smallest change in the surroundings. 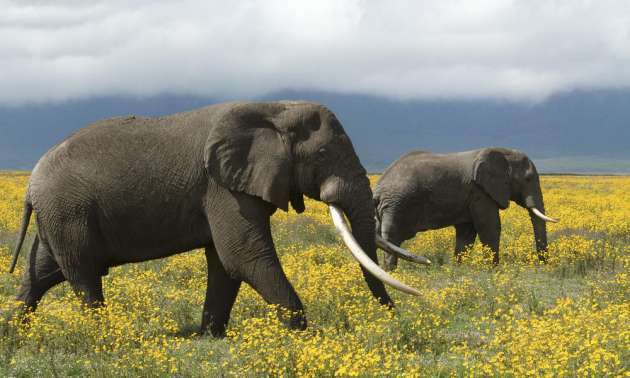 We all have read about the memory of elephants so many times. No doubt, they have bigger brains that most of the animals, mainly because of their gigantic size but that doesn’t make them smart. The thing that matters is that their cortex has as many neurons as a human brain. They even communicate with each other using seismic signals. 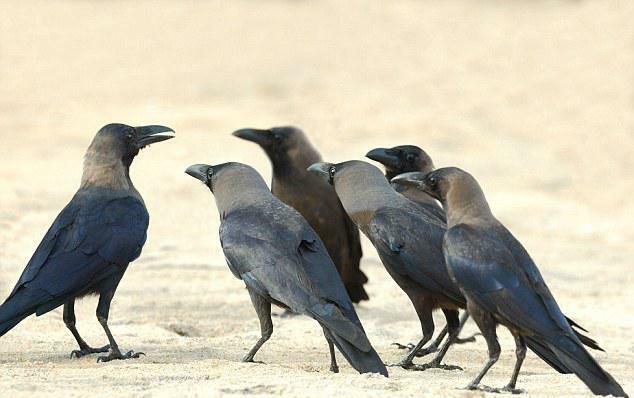 According to a recent study, the crows can recognise individual human faces. Although their brain size is as small as a human thumb, but it helps them to identify a person as friendly or threatening. Their approach to gathering food proves that they are indeed one of the smartest animals on this planet. You may have seen pigs rolling in muds and you would have thought how dumb they are? But that’s not the case, they do it for a reason. Pigs roll in mud to keep themselves cool as they don’t have sweat glands. Researchers have proved that they are one of the cleanest domestic animals in the world. 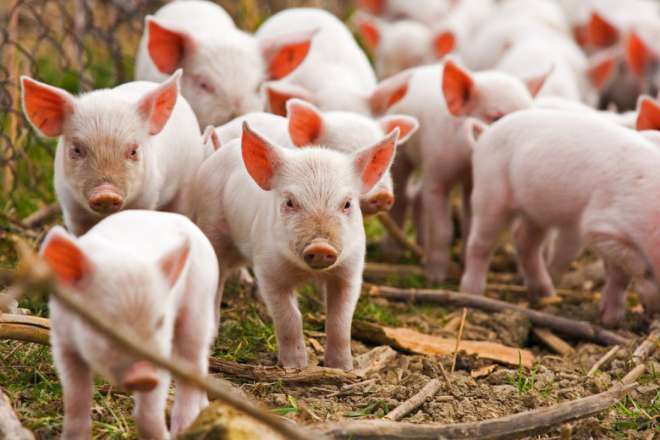 They have even learned to deceive fellow pigs in order to collect more food. Related: 10 Pictures of Cute Pigs That Prove They Are The Most Adorable Animals. 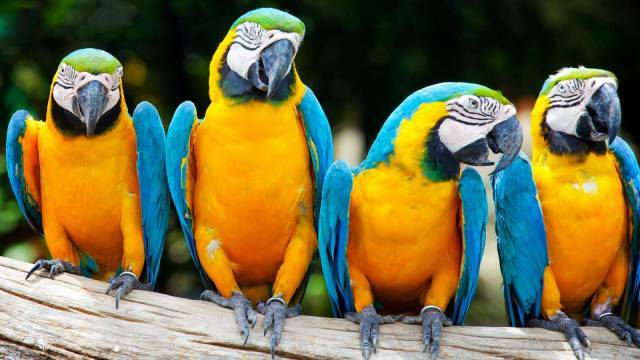 Parrots are famous for their vocal skills and mimicking the humans, and that prove they are one of the smartest animals in the world. Scientists have found that they learn very quickly as compared to other bird species. Moreover, they have a sharp memory and they can easily adapt to the changing situations. Don’t miss: Top 10 Most Beautiful Birds In The World That Look So Stunning. Over the years, researchers have proved that Dolphins are one of the smartest creatures in the world. 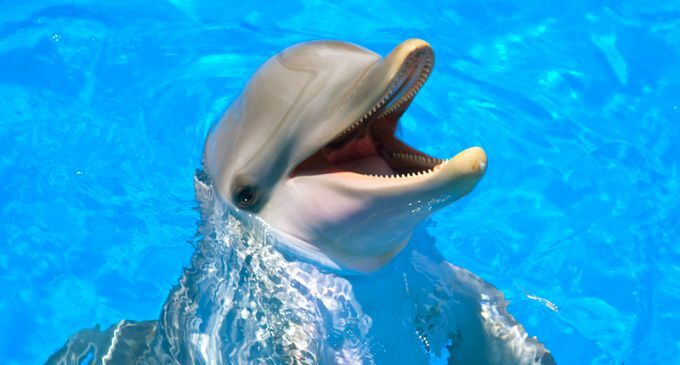 According to a recent research, the dolphin is the only species whose brain aptitude levels are so close to the humans. They have also developed advanced communication skills and have the ability to make a strong emotional connection with others. We all know that humans have evolved from the chimps and that’s the reason they are remarkably similar to the human species. Their DNA structure is 90% similar to ours. Unlike other animals, they can walk on two legs and can utilise the available tools to their needs. 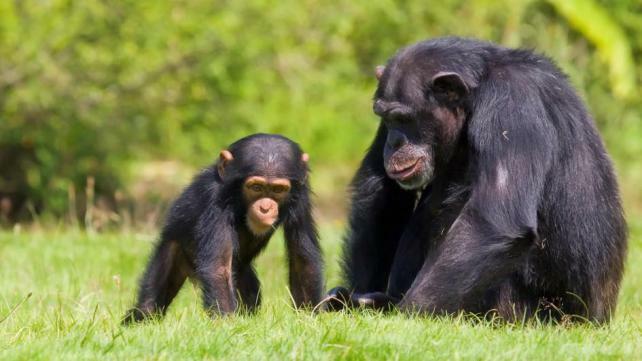 Undoubtedly, Chimpanzees are the smartest animals on our planet. Related: Top 10 Most Beautiful Animals In The World. If you find this list of top 10 smartest animals interesting, then share this post with your friends and loved ones.